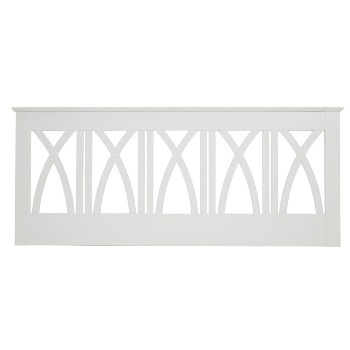 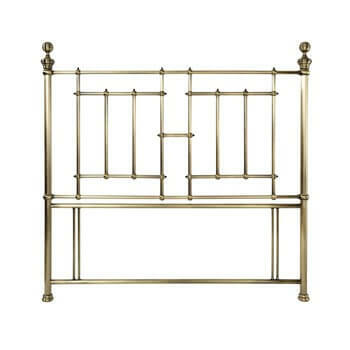 The Regal antique brass headboard is exquisitely styled with its impressive grand design and graceful detail. 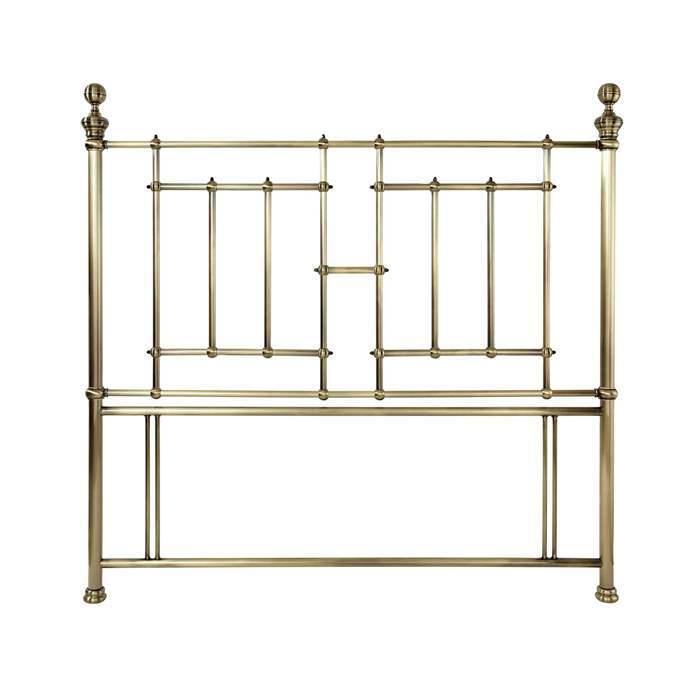 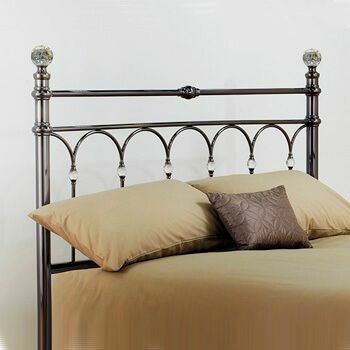 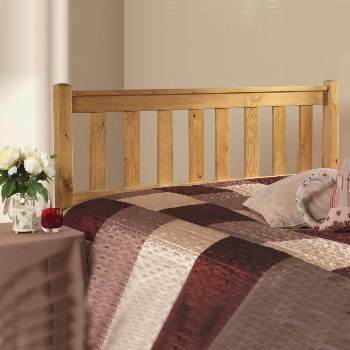 The prominent antique brass finish is complimented by tantalizing ball topped posts and stunning sculpted detail, making it an appealing focal point for any bed. 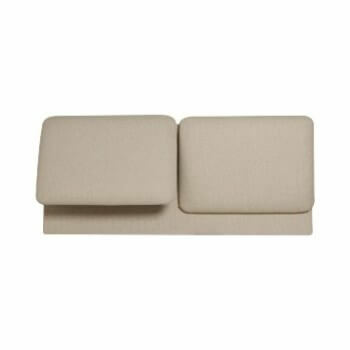 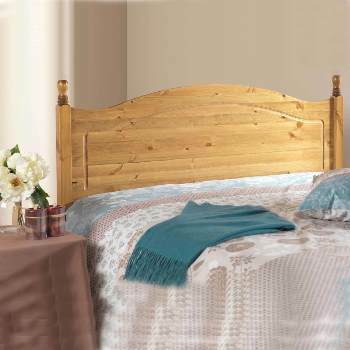 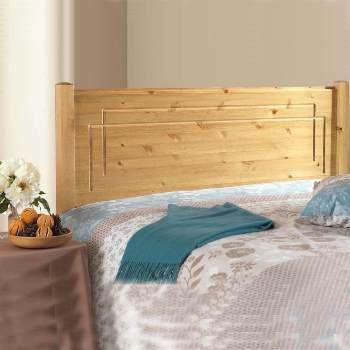 It's a floor standing so the Regal has the added bonus of being more stable when securely fastened than the standard fitted headboards.